Do you have a Birthday, Hen or Stag Party coming up? Have you booked your team building event or works Christmas Party yet? A girls night out or just want a party with a difference? Our Parties are great fun! 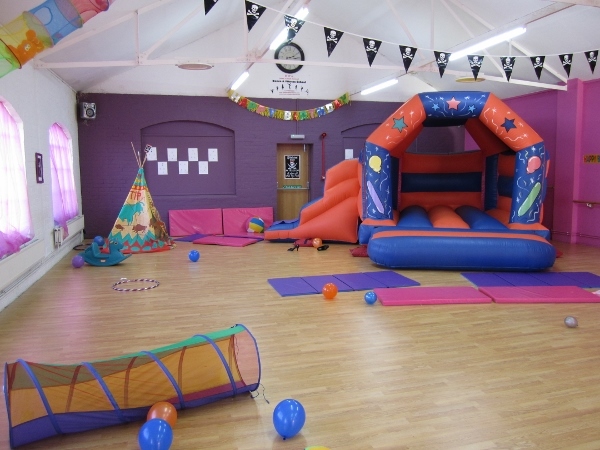 We can create Parties for any age group in any theme or dance style. Make your party different from anyone else's and relax by letting KP’s do all the work for you. Looking for idea's for your child’s next party? Ask us about it, we can create almost anything & take the stress out of your hands! Make your party different from anyone else's, with a range of fun party themes. Teenagers love to stand out from the crowd get creative & have a party with a difference! We can mix & match any of the below. A Pole or Burlesque Party is a brilliant novel idea for your surprised Hen or Birthday girl! 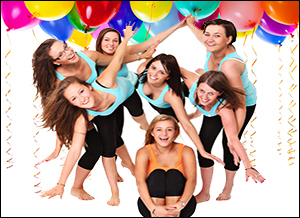 A 2 hour class gives you time to learn moves incorporated in a routine... and at the end we normally get the Hen/Birthday girl to do a solo performance (But only if they are willing of course!). You can wear your heels and dress up in anything you like providing it's still safe if you have booked a pole party!